A mum has been trolled online after sharing a photo of her daughter's birthday party feast that contained nothing but fast food, lollies and soft drinks. 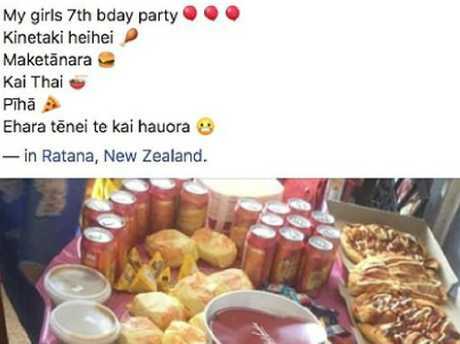 The mum, from New Zealand, uploaded a snap to Facebook, showing off the spread she whipped up for her daughter's seventh birthday. 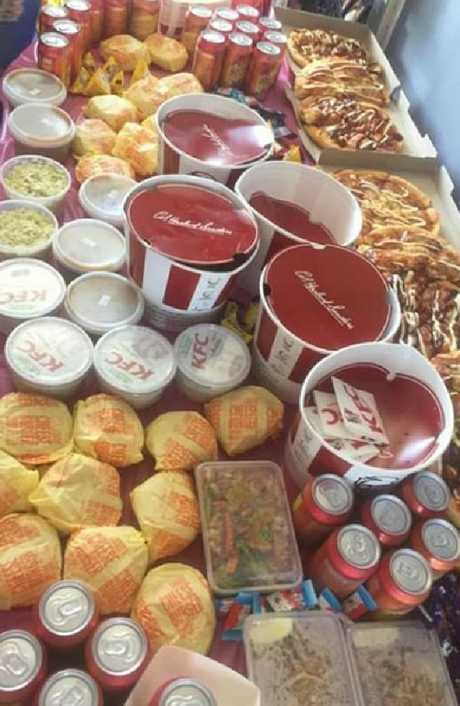 The photo shows a mountain of greasy food, including KFC buckets, McDonald's cheeseburgers, pizza drenched in sauce and fizzy drinks. Revealing exactly how much she'd bought, the mum, from Ratana on New Zealand's North Island, captioned the image: "My girls 7th bday party". "Kentucky chicken, cheeseburgers, Thai food, pizza," she wrote in Maori. "This is not a healthy diet," she continued, with an embarrassed emoji next to it. What she neglected to include in her list was the copious amounts of coleslaw, gravy and potatoes, ice blocks and sweets strewn across the table as well. 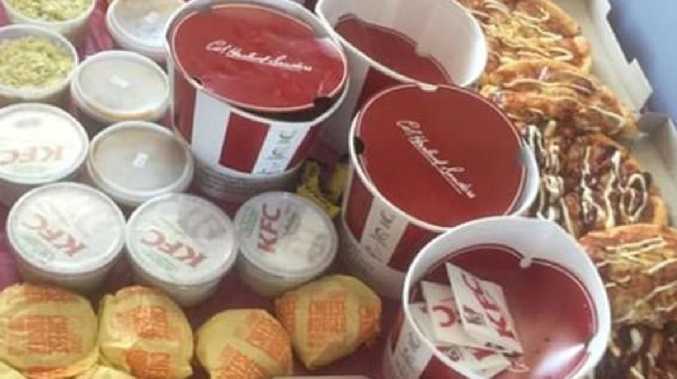 In total, the mum purchased 20 cheeseburgers, 20 cans of soft drink, 10 pizzas, six buckets of KFC chicken and coleslaw. Guests were then able to drench their fast food in five tubs of potato and gravy. The photo was shared to Facebook group Heil's Kitchen, which inspires people to "stay away from the takeaways and cook fresh at home". The little girl’s party menu has caused fury from all corners of the internet. 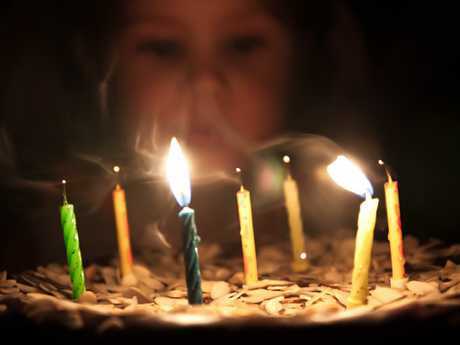 People were quick to criticise the mum online for her "diabetes birthday" party. One person commented: "Happy birthday, we got you a heart attack." "That's something I would expect for a boys 16th not a girls 7th birthday party," another wrote. A third said the photo was representative of New Zealand's massive obesity crisis. "New Zealand has a massive obesity problem, and this is not helping," they said. "No seven-year-old needs food like this." But others weren't so angered by the photo, telling people to "chill out" and stop judging the mother. "Some of you need to chill. I mean, it's one day? 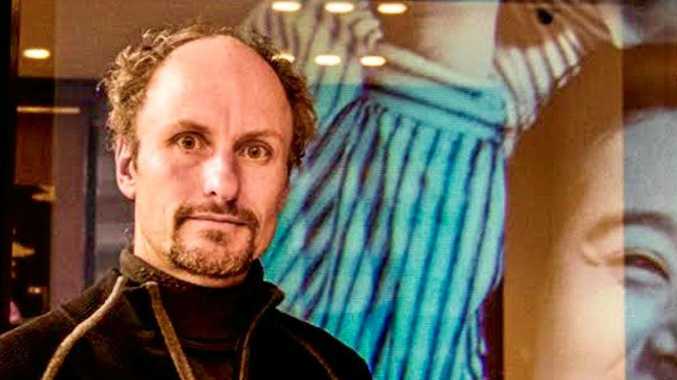 Not every single day of their entire lives," one person said. And clearly inspired, this person said: "Might have to do this for my birthday. All that food looks good."